Spend the holiday weekend lavishing in your self-care. 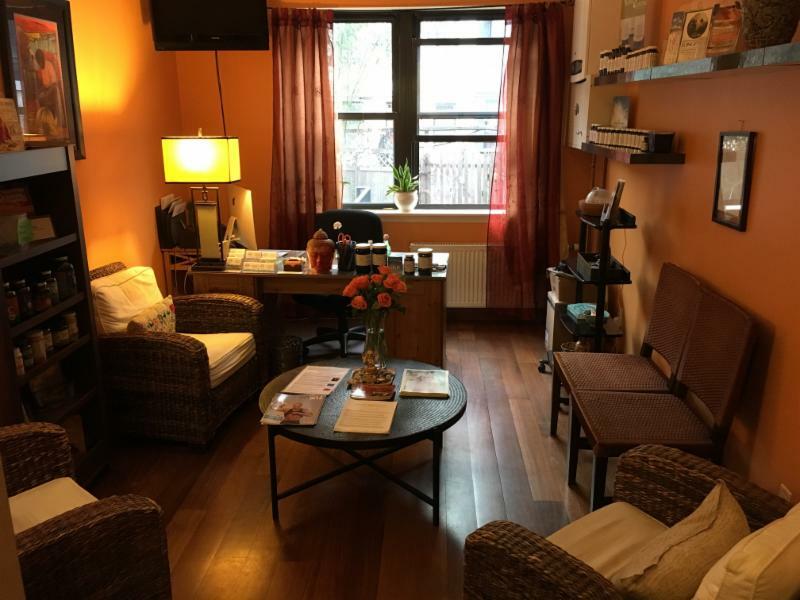 The BEST way to celebrate Labor Day is by rejuvenating yourself with a Colon Hydro-therapy session, Infrared Sauna session, Coffee Enema Session, Therapeutic Massage, Reiki, Hypnosis session at Gravity East Village! 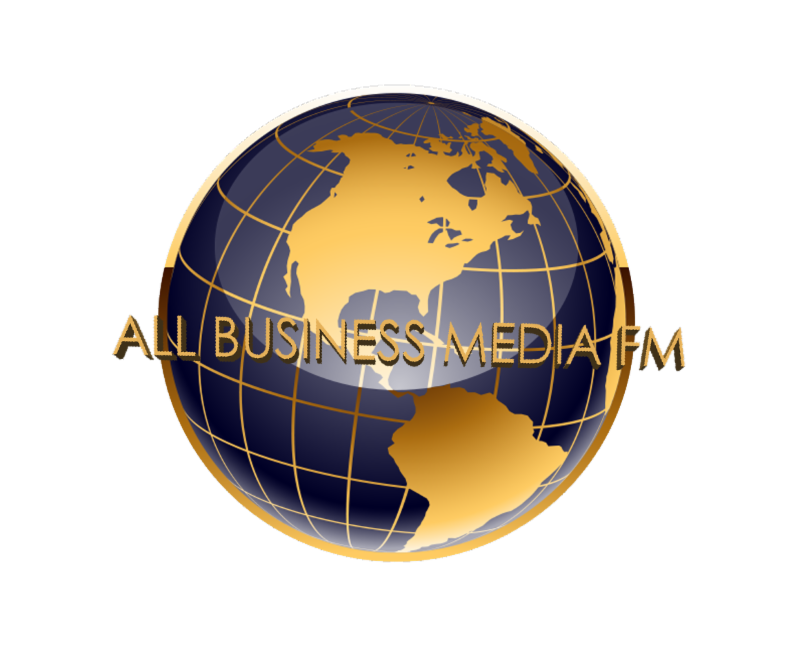 We are happy to answer any of your questions concerning our services. SEE BELOW FOR LABOR DAY SPECIAL PRICES! Call 212 388 9788 to schedule your first session if you are a new client or for returning clients call or text us 646 494 1845 or email gravityeastvillage@gmail.com. Thank you! We would love to see you this weekend! Happy Labor Day! Schedule your appointment for a Colon Hydro-therapy reg. $135 special price $115, Therapeutic Massage 60 / 90 min., Reiki, Hypnosis session and save $20! *Call for our price list or check out our website! Book a Infrared sauna session 30 / 60 mins. and save $5! Schedule a Colon Hydro-therapy session and a Coffee Enema session on the same day and save $35 on the coffee enema session making the price $240! *Offer can not be combined with any other offers or packages. 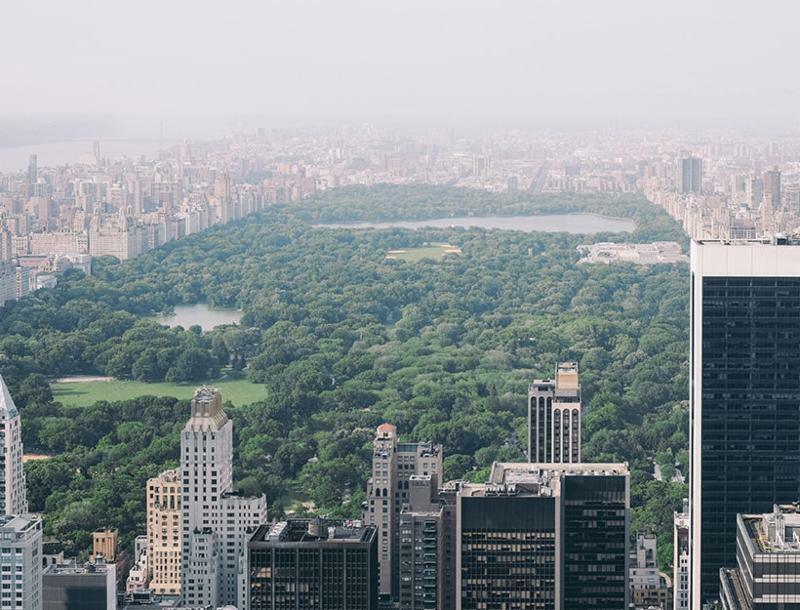 CHECK OUT goop’s HEALTHY NYC GUIDE!OMG! 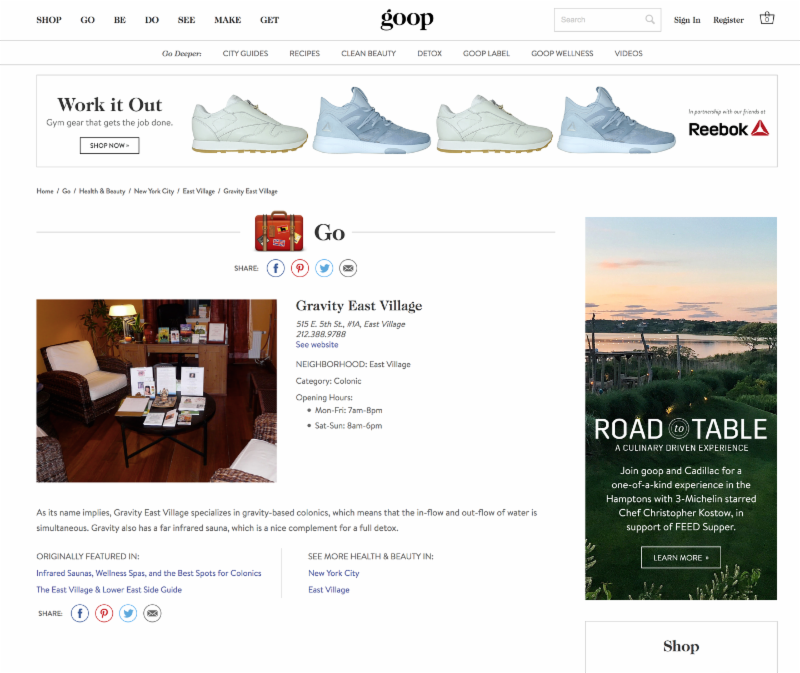 goop has added GEV to it’s NYC Healthy Guide! We are so grateful and trilled to be on their list. Thank you goop! !goop is a terrific resource that has so many informative blog articles, videos and best picks of all kinds to discover. Plus, the website is beautiful to look at. I love the photography. GEV has been listed for several years on goop for healthy spas in NYC.